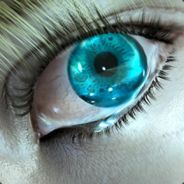 32217/33000 1.623 games bought on Steam. 1.662 games listed on AStats. 21 achievements marked as not counting. 27.625 achievements from removed games. 187 achievements gained the past 7 days. 89,4 hours played last 2 weeks.